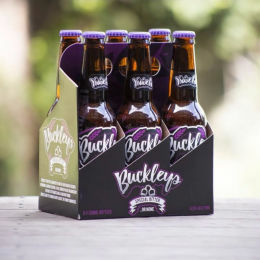 Buckleys Brewery on YsEpicure is the online home of Victoria Beer. 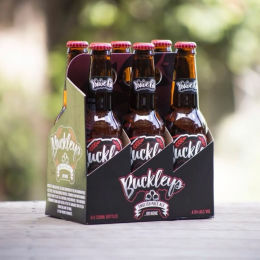 Buckleys Brewery is a traditional craft brewery in a Healesville shed tucked away in the industrial estate away from the madding crowds! 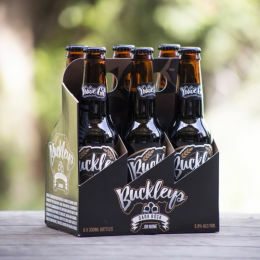 At Buckleys everything is done by hand from the mash in to the bottling and packing. 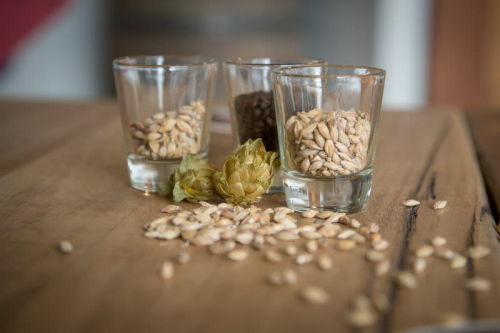 This gives the brewer a “hands on” end to end assurance and a unique ability to control all aspects of the craft. 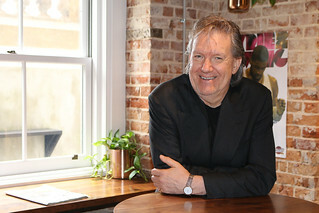 The result is our unique beers brewed to our exacting standards that have been satisfying the locals and visitors to the Yarra Valley since 2001. The brewery is committed to minimizing our impact on the planet. We have installed solar panels on the roof to pre heat the fresh Healesville water used in the brews. Spent grain from brew day is supplied to local farmers and given to their thankful cattle. 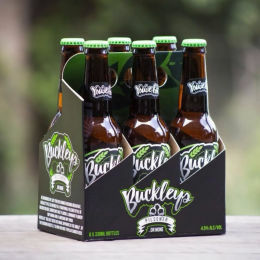 Buckleys is pleased to be a part of the 8 breweries and cideries, and 5 tour operators that support the Yarra Valley Cider & Ale Trail. It’s a great day out in beautiful scenery!